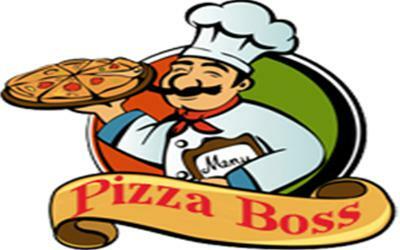 Open Daily :Monday - Sunday Lunch 12:00 - 15:00 and Dinner 18:00-24:00. 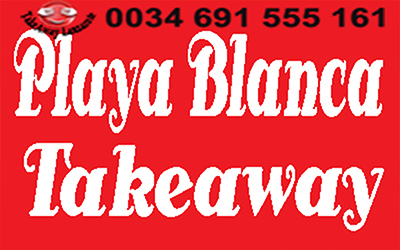 Order high-quality takeaway online from top Indian restaurants in Playa Blanca, fast delivery straight to your home or office . 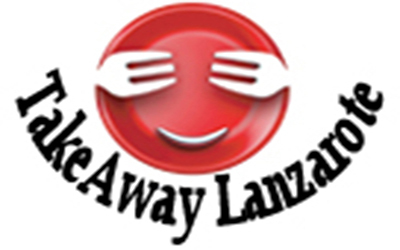 Indian Restaurants Delivery Takeaway Lanzarote | Takeaway Playa Blanca | Takeaway Puerto del Carmen | Takeaway Costa Teguise | Takeaway Playa Honda | Takeaway Arrecife | Takeaway Puerto Calero | Takeaway Yaiza| Takeaway Tias | Takeaway San Bartolome | Takeaway Haria | Takeaway Arrieta | Takeaway Playa Honda | Takeaway Tinajo . 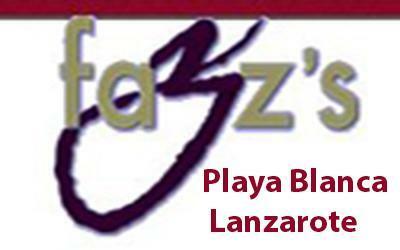 Restaurants Lanzarote - Delivery Lanzarote | Delivery Playa Blanca | Delivery Yaiza | Delivery Puerto del Carmen | Delivery Costa Teguise | Delivery Arrecife | Delivery Puerto Calero | Delivery Macher | Delivery Tias | Delivery Playa Honda | Delivery Haria | Delivery Playa Honda | Delivery San Bartolome .